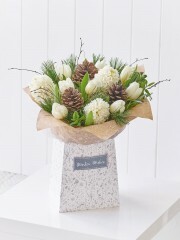 Winter Flowers are a super gift to give during the colder months, Cults flowers always have a fresh supply of flowers all year round, with deliveries being made directly to us from Holland several times a week, there’s never a shortage of flowers at Cults Flowers. 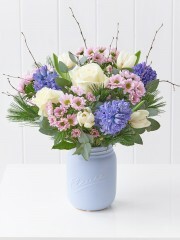 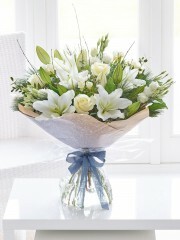 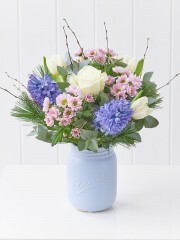 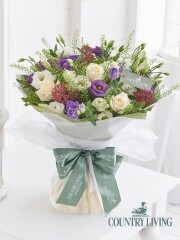 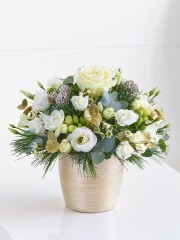 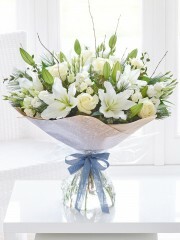 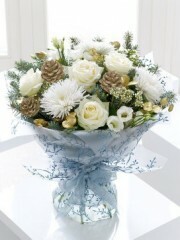 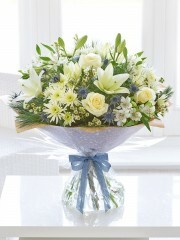 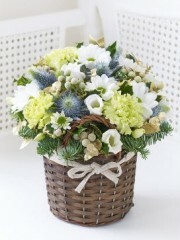 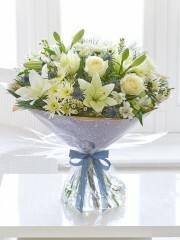 We only use the freshest and highest quality flowers, so your gift will last even longer from Cults Flowers. 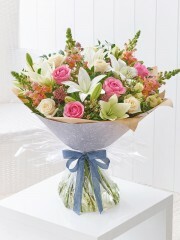 Whether you have a particular occasion in mind or you are just sending flowers to brighten up someone’s day Cults Flowers will make sure your flowers look gorgeous. 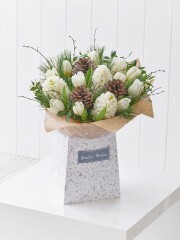 Winter flowers have been designed with the seasons in mind, their cool colours and stylish design reflects the wintery weather perfectly. 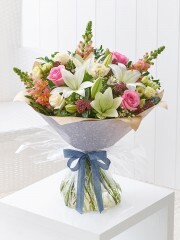 Cults flowers always make sure the presentation of your flowers in second to none with a gorgeous gift wrapping service Cults flowers add a card where you can enclose a personal message which our florists will hand write and present with your Flowers cults florists arrange. 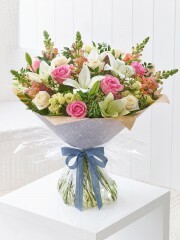 With a range of delivery options to suit you, you can chose from Same Day Delivery, Next day Delivery and of course any sepci9fic date of your choice with cults Flowers .